Nothing is better than when you take one of the hottest topics out there and create humor by doing something unique around it. 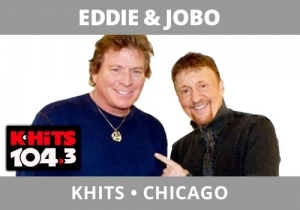 Eddie and JoBo, on K-HITS, Chicago, are legends in the market. These guys are really funny and relevant. Here’s a call they made back when Prince William got married. They called another church in London as representatives, looking to change the venue due to too much media exposure. About halfway through, the woman at the church starts to get the joke.